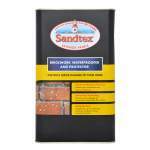 A ready to use, silicone based product which should be applied onto porous exterior surfaces. 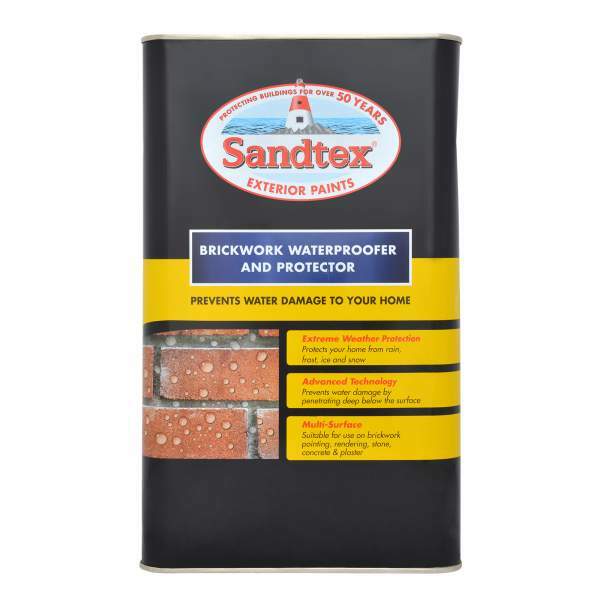 It forms a water repellent barrier to protect against weather damage. It dries to form a clear coating on the substrate.